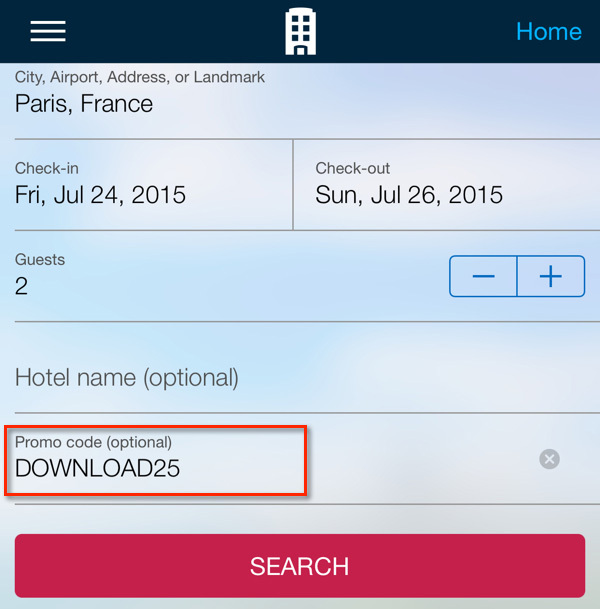 What: My favorite last-minute hotel booking app. Book up to 7 days in advance. Terms & Conditions: Both promo codes are for first time users. What: Last-minute hotel booking app for Asia-Pacific. Terms & Conditions: Promo code for first time users. What: World famous Bed & Breakfast booking app. Terms & Conditions: Min. $100 spend and 2 nights. Book by Sep 30, stay by Dec 31. Terms & Conditions: Both promo codes are for first time users only. Free credits only apply on first ride. *US only, expires 1/1/2016. What: Taxi app active in London and Russia. 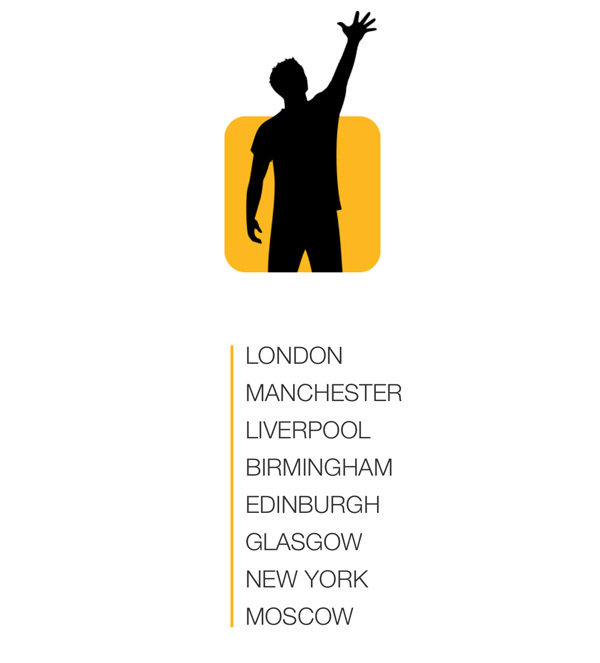 What: Taxi app active in UK, Ireland, Spain, Singapore and Japan. What: Taxi app active in Germany. Terms & Conditions: Credits can only be used for first trip in Germany. Valid until Dec 31. What: Taxi app active in Paris and Côte d’Azur (Nice, Cannes). 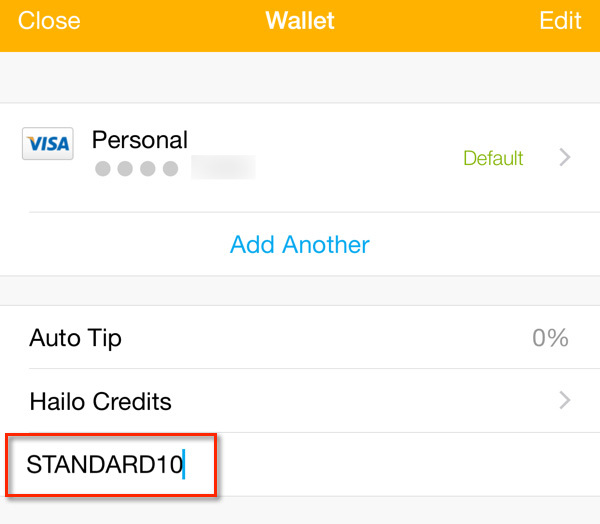 Conclusion: There are a lot of travel apps out there offering free credit for first time users. Enjoy your hotel discounts & free rides!